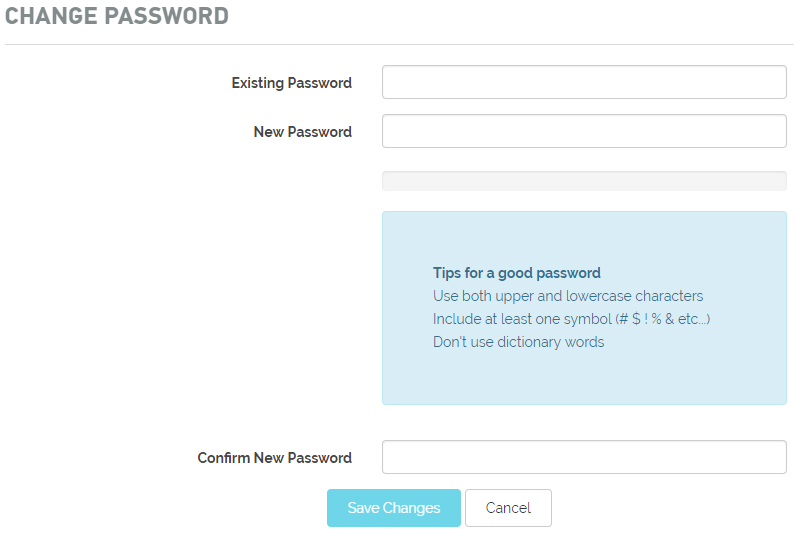 This quick guide will show you the steps to change your customer zone password. That’s it! You have successfully changed your customer zone password!